App for creating images out of hexagons. 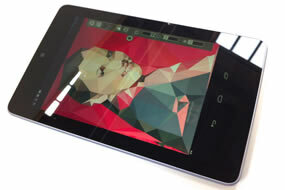 App for making triangulated images, for both iPad and Android devices. Poster celebrating Chris Froome's victory in the Tour de France. Do you remember this from the 70's? A Vector based image every day for 2013. The Kosmograd Newsfeed is a blog on the themes of architecture, technology and urbanism. It is based on the concept of the city as a 'consensual hallucination', a shared dream, whose boundaries and parameters are therefore mutable and every changing. JG Ballard, disurbanism, Soviet space program, Buran, Rem Koolhaas, Zaha Hadid, The Radiant City, Broadacre City, Mikhail Okhitovich, Lazar Khidekel, generative design, procedural software, De Stijl, Suprematism, James Joyce, utopias, launch tower typologies, urban cartographies, Sotsgorod, Mega City One, Ernest May, iconography, city branding, Mars, 2001, Baikonour, floating cities. Superfice is the online design portfolio of Kosmograd, featuring selected works of the last five years. 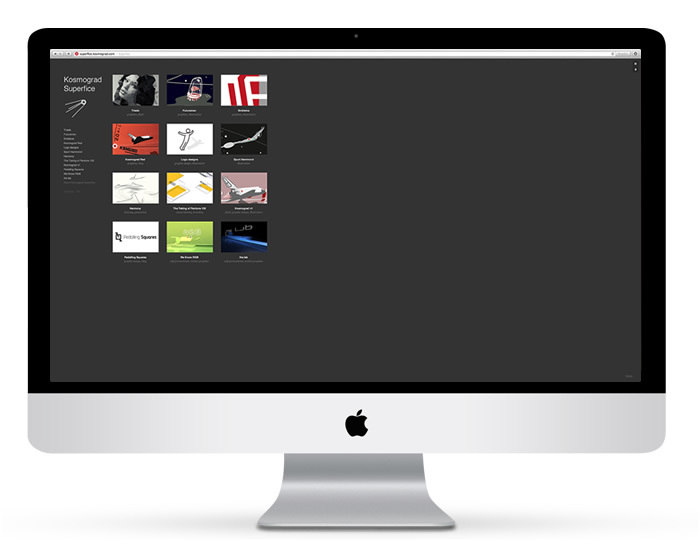 Kosmograd creates apps for desktop, web and mobile devices. iPad and Android app for making triangulated images. 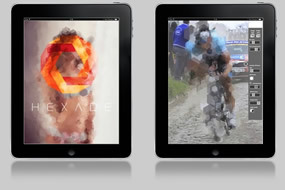 Mobile app for making hexagonated images. The Kosmograd shop is your chance to buy prints and other ephemera. Kosmograd is a distributed enterprise, smeared all over the Internet like cream cheese on a bagel. Kosmograd is the online playground of bon viveur and all round good egg Martin Gittins. Sign up for an irregular news broadcast.